A pastoral-equipping and orientation event, led by MB Seminary faculty and Canadian Conference staff. 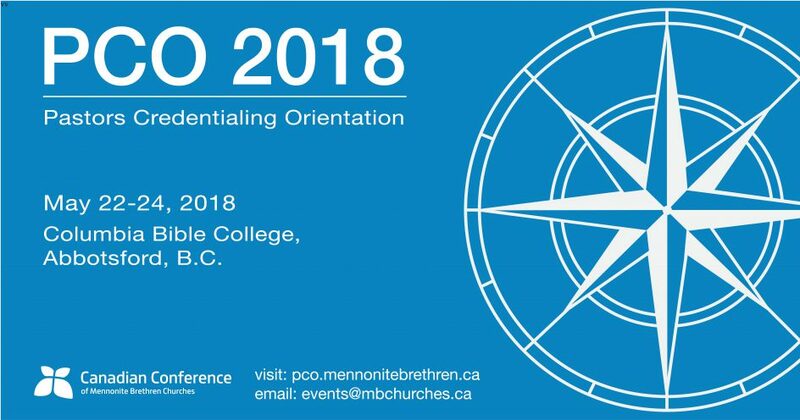 It is for those who are new to ministry within the Mennonite Brethren conference and for others who are seeking a refresher on Mennonite Brethren history, theology and resources. Those who attend and complete the requirements are eligible for pastor’s credentialing through their respective provincial conferences.